A collection of fantastic people and businesses. Derwentwater House. 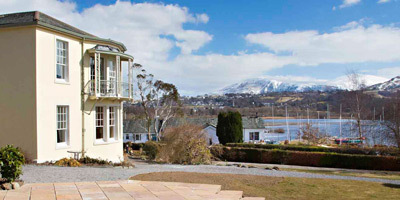 A stunning lakeside country house in the English Lakes. Sleeps 16–22 people. Villa Aguilera. A luxury holiday villa in La Herradura, Spain. Sleeps 9 with private pool & jacuzzi, and sea views. If you are booking up to 8 weeks in advance or less, quote SAVE500 to take £500 off your booking.